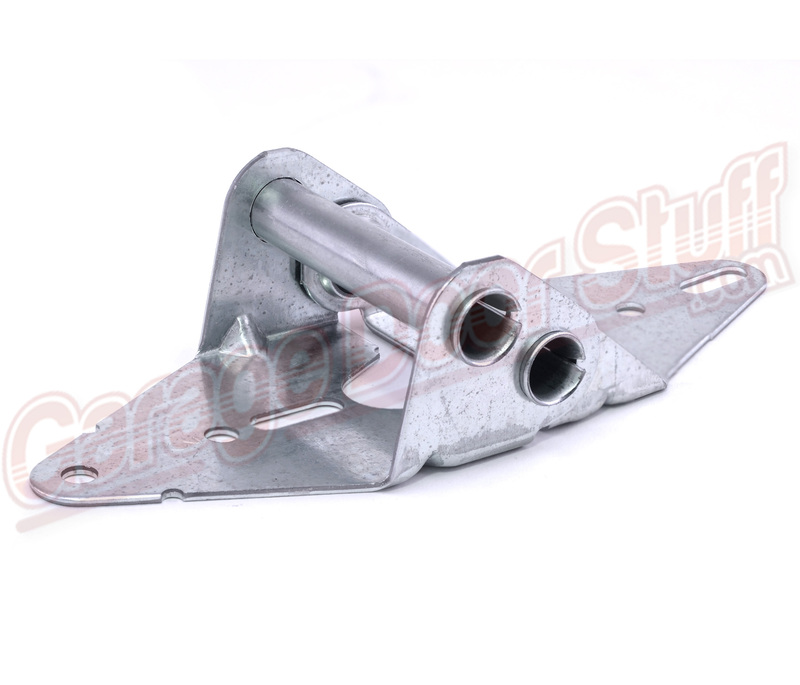 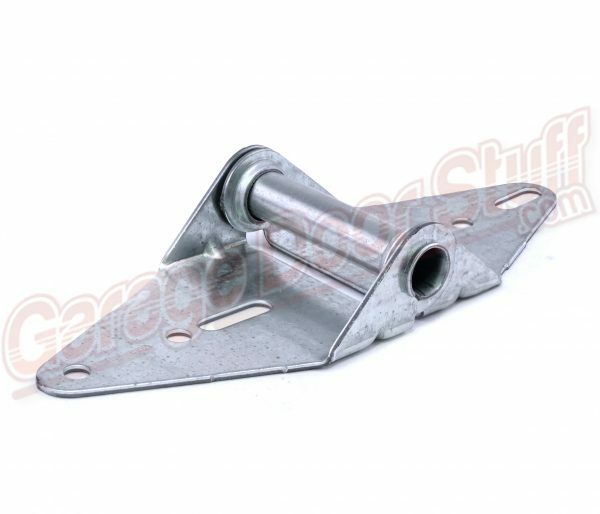 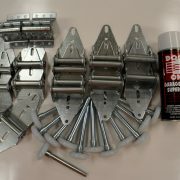 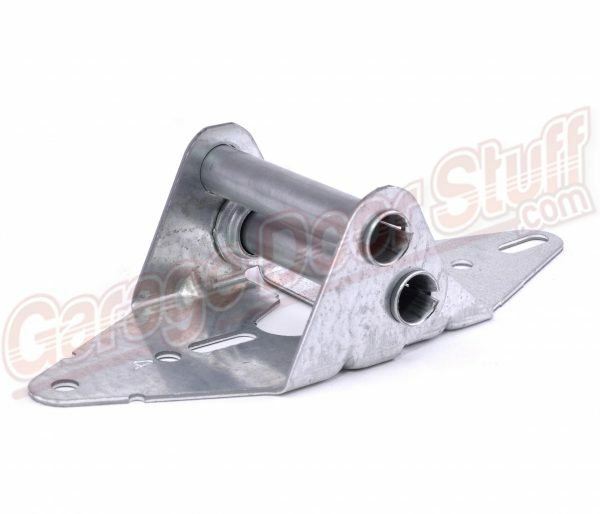 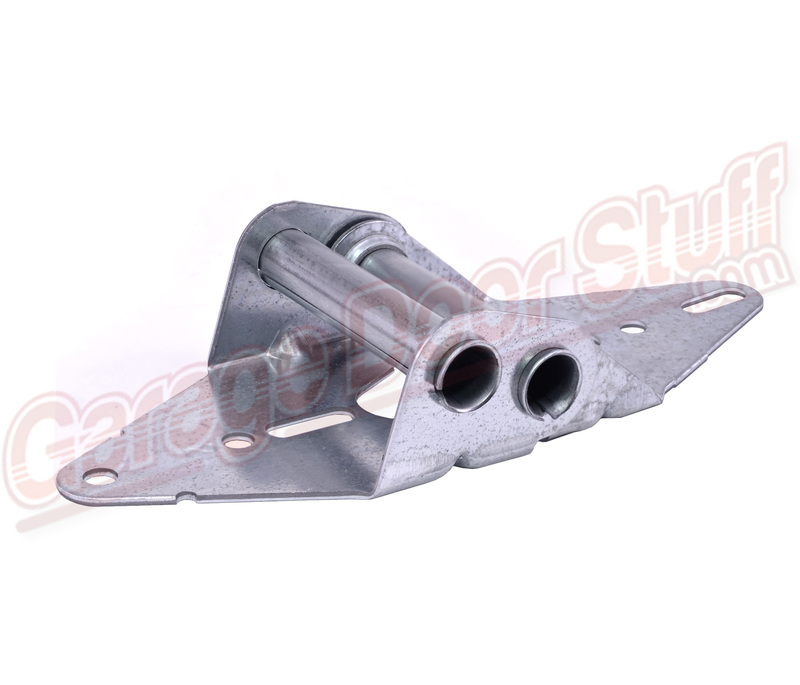 Over time, hinges, rollers and top fixtures wear. 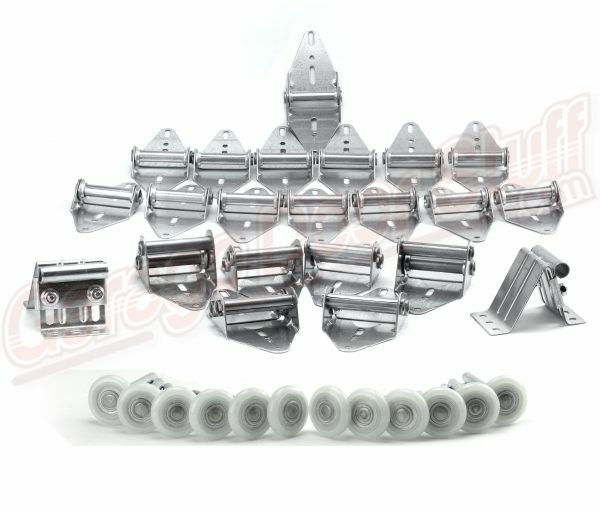 This BASIC kit will really improve the doors performance; the rollers alone make an incredible difference. 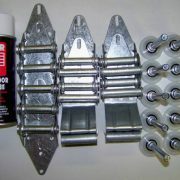 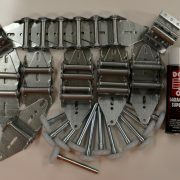 Installing this kit is a simple way to do some needed preventive maintenance to your garage door. 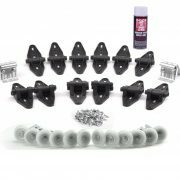 You will be pleasantly surprised by the noise reduction and performance of the 13 ball bearing nylon rollers included in this kit. 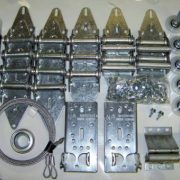 We can also make custom kits to your specifications for commercial or any other type of door.